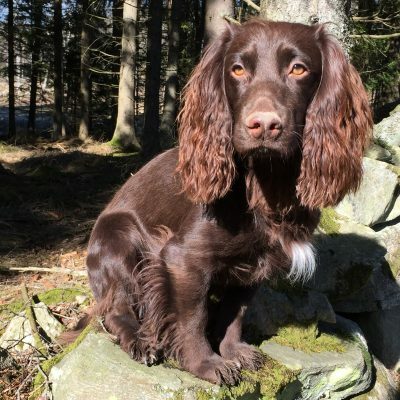 Astrid has trained and trialled successfully with her kleiner münsterländer, german pointer, gordon setter and english setter in field trials and retrieving tests. 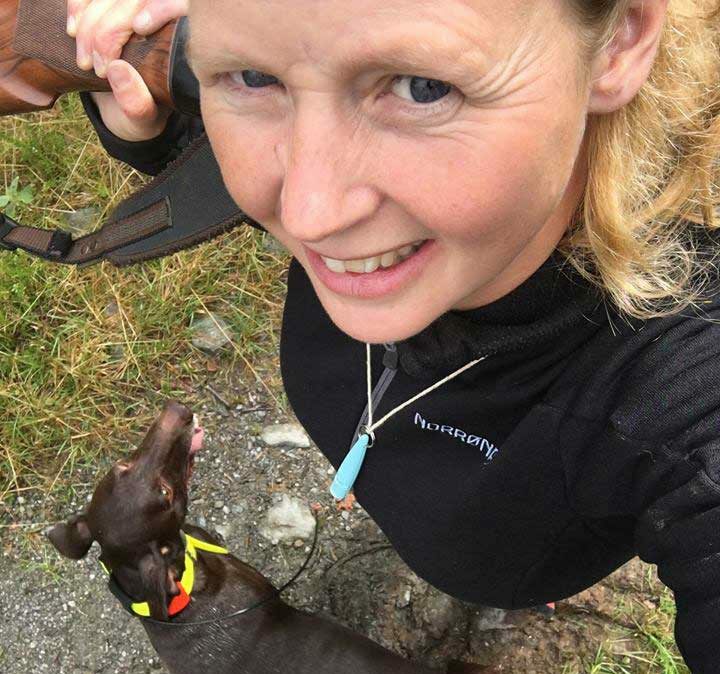 She has earned several working champion titles with her dogs, and has participated in the world championship for pointing dogs. One of her dogs is Norway’s highest titled field trial münsterländer. 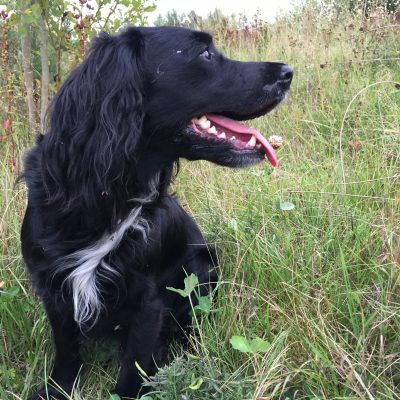 Astrid also train and compete in obedience, rally-obedience and agility with her pointing dogs and border collies. Astrid’s greatest strength is her creativity. She has a huge toolbox of solutions when solving training problems.